NEXT ARTICLE Have your say: LFC's best goal in February? 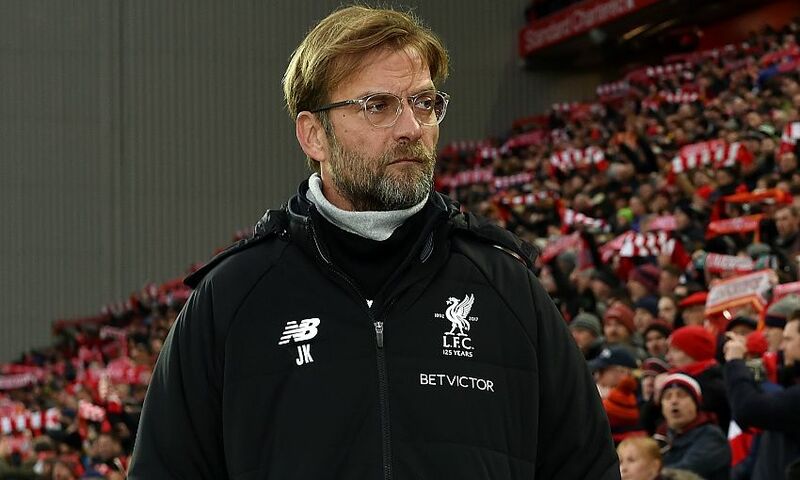 Jürgen Klopp believes Liverpool’s brand of aggressive, enterprising football is the ‘only way’ for his side to play as they chase success and silverware. The Reds have already notched 103 goals in just 40 games in all competitions this season and are on course for a top-four finish in the Premier League and qualification for the Champions League quarter-finals. And Klopp feels his team’s domineering approach is the right style to help secure their ambitions over the coming years. “We are here to win trophies and performance has a big influence on that,” he said, quoted in the Liverpool Echo. “We are not a club who won a last trophy two or three years ago and now everybody thinks ‘OK, that’s the way they play’. “If we were to park the bus constantly in home games people would whistle us out of the stadium because they think that’s not what we want to watch, and we don’t win anything. “So we have to come from the other side, we have to dominate football games. To play, to do, to be kind of exciting. That’s the only way for us. “I am happy Man City are doing so well because they are doing it on one level higher. It’s not that it is some team that come through games somehow with the help of the post, the crossbar or something like that, winning 1-0. They will win the title. He added: “There will always be people who say ‘yes but’. It’s true to say that we didn’t win anything in the two and a half years here so far but we played two finals and that’s not too bad. It’s only bad because in the 20 years before it was better. That’s not my problem. “What people will say about us? We won’t really know until they look back. Why should I think about that? I cannot influence it.